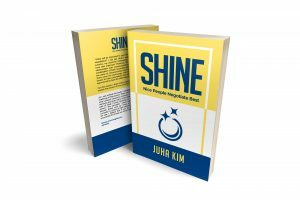 What will be improved in your life if you develop the skill of negotiation? You can get what I want more easily, but suprisingly, your personal relationship and communication skills have also improved. Moreover, life itself is a continuance of relationships and communications, and business is also a combination of both. Successful people are already masters in the areas of communication and relations. Then shouldn’t we share same the psychology and mindset with those who are known to have succeeded? How unfair it is to live in the same age and not to have the skills they possess. 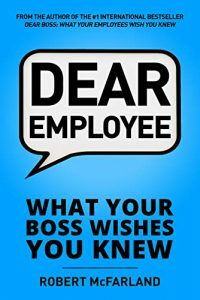 For this reason, the author shared many examples in this book and try to explain the secrets of how and why they became successful. What impresses or inspires people is all created by a kind of agreement made through communication, a negotiation. In that sense, negotiation is not a hard concept at all. Rather, it’s a very warm and sensitive word that makes life easier and produces qualitative personal growth. We are all wise. Let’s hope readers can get an important hint of a happy life through this book. Post & Beam Timber Framing Uncovered! Full timber framing is a thing of the past, generally speaking. 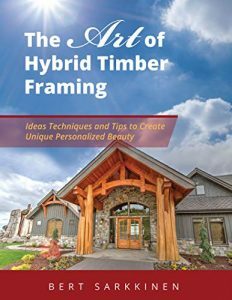 The art of hybrid timber framing is a must read for owners, architects, and builders who want to influence the look and feel of their projects using exposed beam construction. Hybrid timber framing utilizes post & beam as well as modern & historical timber framing systems to create the ideal timber experience in a home or structure. Design is not held back by the constraints of traditional stick-built homes, or full timber frames. With this flexibility, the design must be carefully considered before the build starts. With Hybrid Timber Framing, your options are many, but initial decisions have a massive impact on final result and satisfaction. This book educates owners, builders and architects on the decisions that must be covered during the design and planning stage. 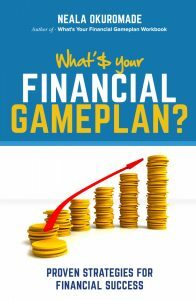 It is rich with ideas imagery and instruction to jumpstart your inspiration and planning. However, this book is not for people who cannot or are unwilling to take a little time to learn and focus their efforts on the key things which will make or break the success of their timber building projects. 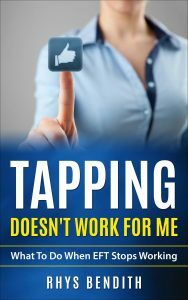 It is a collection of high level techniques, ideas, and tips to avoid common pitfalls and ensure you get what you want with an enjoyable process. Naturally, timbers and exposed beams have outsized impact on the aesthetics of building projects. Adding timbers without weighing the structural and aesthetic impacts can be worse than doing nothing and will magnify any awkward imbalances. For rustic homes, beautiful structures, shops, pavilions, car canopies…the timber options are endless. Timber joinery and construction techniques create masterful look and structural integrity.